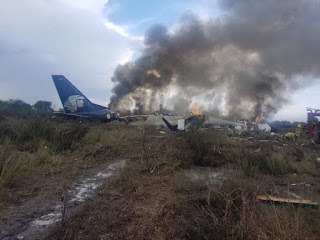 An Aeromexico Connect Embraer E190 has crashed whilst operating flight AM2431 today. 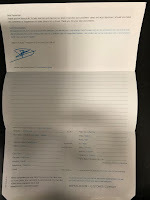 The aircraft, registration XA-GAL, had been scheduled to operate between Durango to Mexico City today. Early indications are that some passengers may have survived the crash. 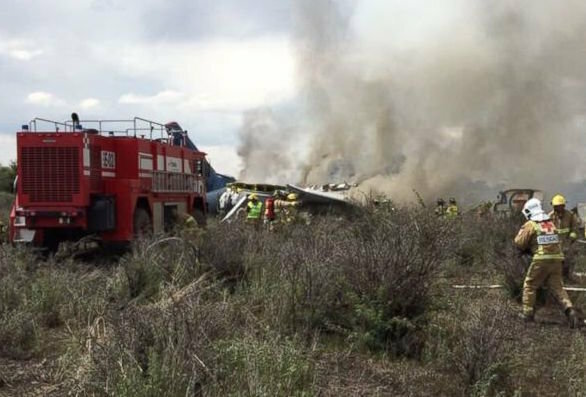 Remarkably there are no reports of fatalities on the ill-fated aircraft when it crashed shortly after taking off from Guadalupe Victoria Durango International Airport in Durango state. Mexico's nation's transport minister said the aircraft had 97 passengers and 4 crew were on the aircraft a the time of the crash and many injured have been transported to local hospital. Aeromexico said it is aware of the crash working to obtain more details.